"When we were looking to buy our new Condo my wife and I both knew it would be difficult because the market in St. Augustine was very slim. We had already did our homework looking online so to find the right Condo for the right price with a garage was a monumental task. We contacted Karen to show us some we found on the internet but they were not what we could afford or the space requirement was wrong. That did not stop Karen from searching for us. On one day we looked at 6 Condos! Our house was sold and my wife did not like the idea of storage and RV living but Karen kept assuring us we will find something. The Condo that we did find was a great fit to our budget and had a detached garage to store 35 years of gathering during our marriage. The story does not end there, during the closing process Karen helped us navigate the horrendous paperwork nightmare that the banks are requiring and a few times advised me on direction and timing that I know saved our butts down the road. I would not hesitate to refer anyone to Karen that is looking for an extremely intelligent and knowledgeable realtor." - Jeff and Linda S.
"My wife and I feel very fortunate that we met Karen Peil as we began our search for our next home. We found her to be professional, personable, experienced and very knowledgeable about the market. She helped negotiate a fair price on our next home and sold our existing home within days of being on the market. She kept us informed throughout the process of both transactions and worked hard to overcome any situations that arose along the way. I highly recommend Karen as your agent when you are ready to buy/sell your next home." - Don & Mary K.
"We just purchased our dream location house and Karen was instrumental in making what seemed to be a daunting task easy. It took quick action by Karen to get this property, or it would have been taken by another offer, and she accomplished this late on a weekend night when most would have waited until the next day; she treated it as if it were her own transaction. Karen didn't stop working once the contract was signed; she researched issues, made calls and most importantly to us, she was always accessible. This was our third experience working with Karen, and we couldn't be happier and would never use another realtor as long as she's available." -Rob W.
"Karen Peil has been a superb help in our purchase of a retirement home here in St. Augustine. Helen and I had very diverse and, at times, unclear "product" needs. Karen, with greatest patience, helped us develop a more concrete understanding of the features we desired. When we had questions, she promptly responded with valauble information and guidance. Throughout the process of purchasing, Karen always fully informed us of all aspects of possible purchases.She was most interested in our needs and satisfaction in the final decision and purchase. Helen and I highly recommend Karen to you and others in their home search in the greater St. Augustine area." - Jim and Helen G.
"I just wanted to take this opportunity to tell you what a wonderful job you did selling my home. Your professionalism and attention to detail was amazing. You went above and beyond what my expectations were, and I appreciated it more than you know." - Judy O. "I would just like to take a few minutes to highly recommend Karen Peil as truly one of the more professional real estate agents that I have ever met. For the past two years Karen has worked with me tirelessly on finding a condo that suited my every need. Karen was in constant communications with me either by email or by phone on every issue that came up along the way. She led me through the entire process from beginning to the end, and explained every detail along the way. This was a “short sale,” and more time and effort on Karen’s part was required and she never waivered. Karen gave us professional advice when we needed it, but also was a friend who I began to trust with out question. I have recommended her on numerous occasions to family and friends and will continue to recommend her with out question and hold her in the highest esteem." -Victor & Susan T.
"My wife and I would like to thank you for all of the extra work you did on our behalf. Since we were not able to be there, after we made our choice of condos,you walked us through the maze of paper and regulations, Your expertise helped us close the deal from Ohio with little effort. Thanks again for helping us find the right place." 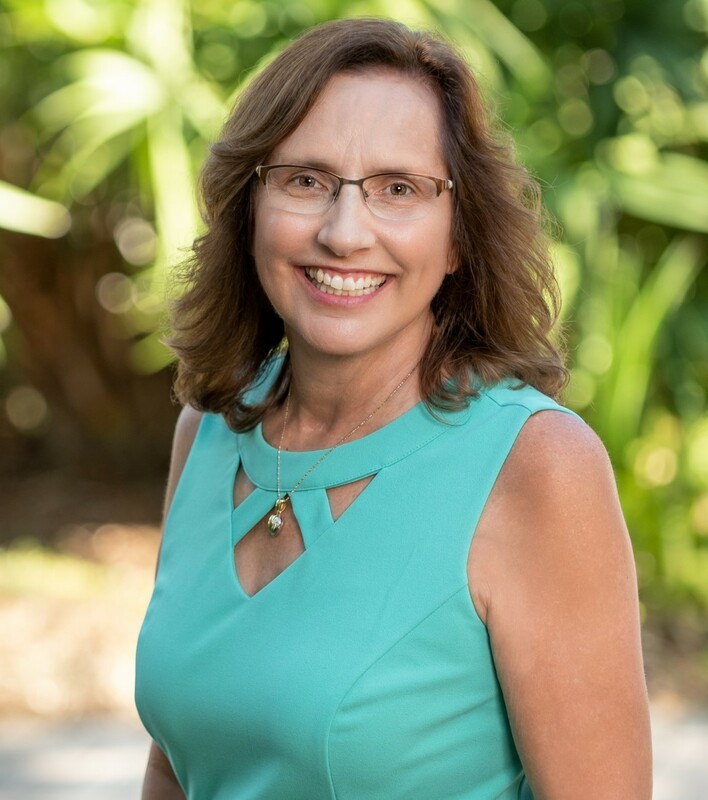 -Bill and Pat C.
"We have worked with Karen as both, buyers and sellers, and couldn't be happier with her professionalism and vast knowledge of the real estate market. Karen helped us at every turn along the way, answering our never ending list of questions, but most importantly to us was her responsiveness. We can't imagine using anyone else after working with Karen." - Robert W.
"Karen was recommended to me by a friend who was extremely pleased with her house hunting experience. She listened and really paid attention to what I was searching for and based on the lack of homes within my price range, was able to find exactly what fitted my needs. What I appreciated the most about Karen was her professionalism and her exceeding all my expectations in locating just the right home. I will surely recommend her in the future to anyone looking for a home to purchase." -Connie L.
"Thank you for all you did to help us find the perfect home; we are so happy. Thank you for your professionalism and your patience, and for helping us when we needed advice. You are a true professional." – Ann and Roger R.
"We are extremely happy with the service Karen provided. Being new to the area, Karen showed us all the housing options that might work for us, answered all of our questions completely, and responded quickly. Karen's extensive knowledge of the area and real estate, and excellent communication skills served us well." - Lucy and Dennis M.
"Working with Karen was like working with family. Her support and knowledge put our minds at ease with late night phone calls or text messages to answer any questions we had. We felt like she was totally behind us. Karen was very thorough and seemed to work 24 hours per day. It was almost as though we were here only account, when in fact she had multiple customers either buying or selling at the same time. We would highly recommend Karen when considering either buying or selling real estate." - Ken and Amy K.